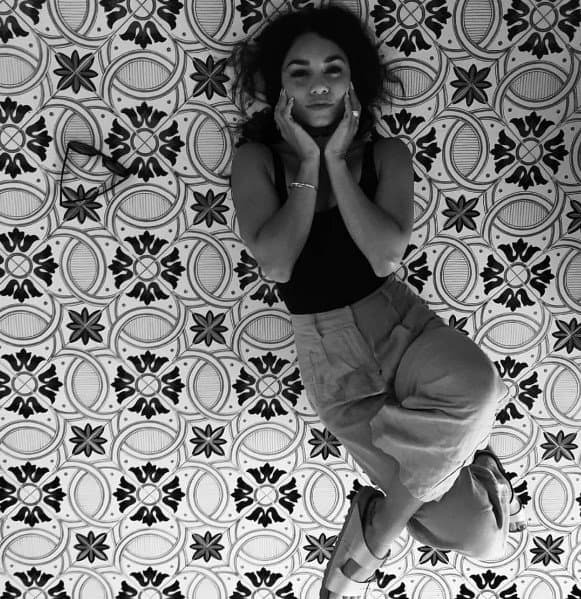 Vanessa Hudgens likes to experiment when it comes to accessories. She is always mixing and matching several pieces and stacking up baubles from different collections. But while she is constantly trying out new accessory trends, she has a few go-to pieces that are always in rotation. 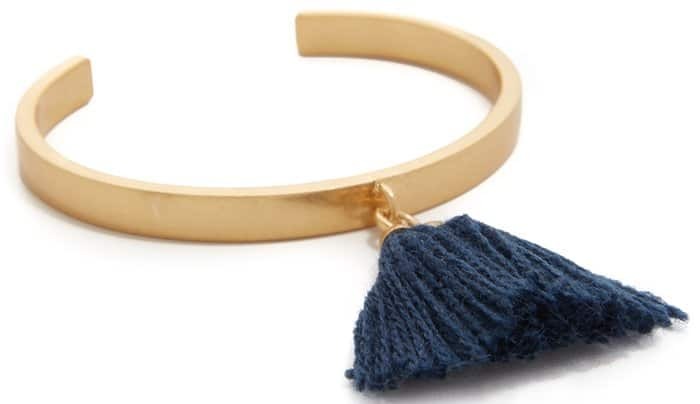 One of her favorite pieces is the gold cuff bracelet. The diamond-embellished cuff has a snake design, which symbolizes wisdom, healing and infinity. 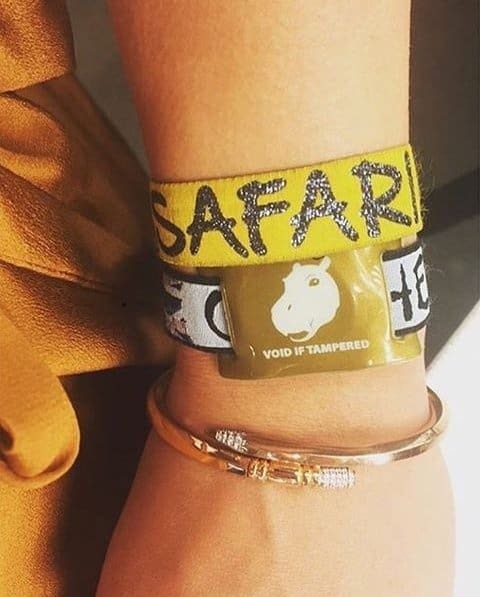 Vanessa loves this particular bracelet so much that she has been posting several photos of it on Instagram. 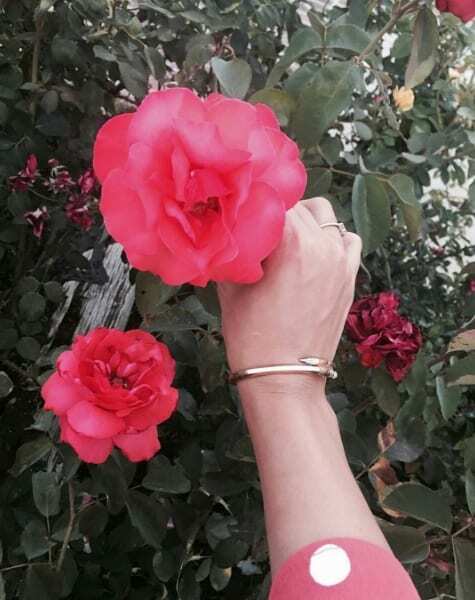 The lovely cuff is not just stylish, it can also be easily paired with anything in your closet, which is probably the reason why Vanessa wears it so much. We still haven’t identified Vanessa’s snake cuff bracelet but we did find you some great alternatives for this trendy piece. Choose from our picks below.